Political economy is a name with many interpretations. 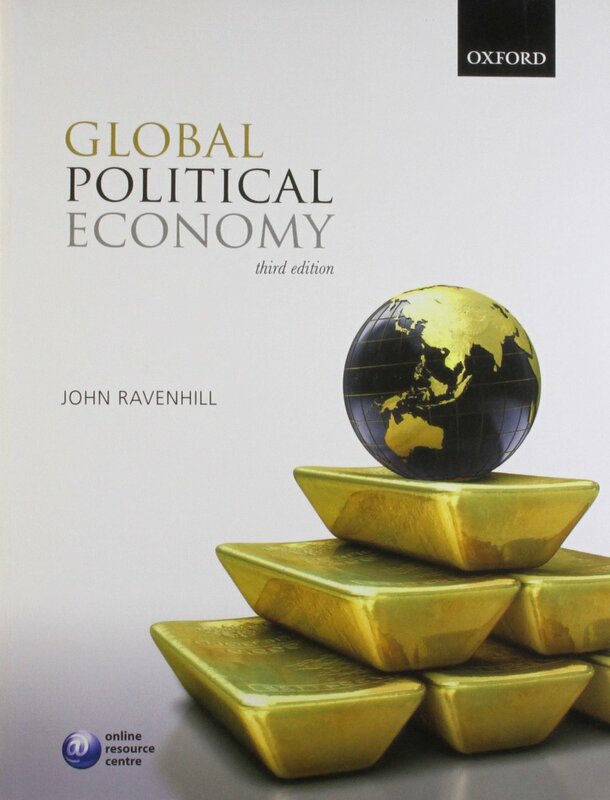 What we call economics today, was called political economy until the twentieth century. Since then mainstream economics tried to appear as purely scientific and thus dropped the political in its name. Those who rejected this idea and stayed within the logic of classical political economy, among which many Marxists, however often kept using the name political economy. To complicate things even further, after the second world war the application of neoclassical theory to politics also came to be called political economy. On this page, we refer to the subdiscipline within political science that investigates the economy. 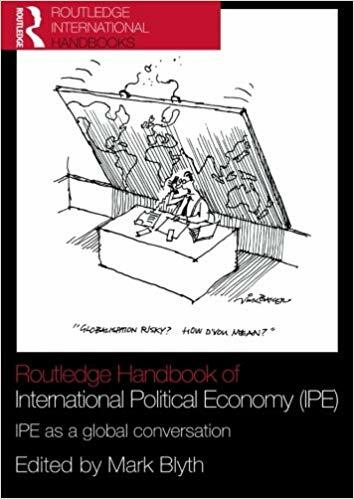 A overview of the different conceptions and historical roots of political economy.